Is this the Coldest Winter in 83 years? Vancouver, where it rarely snows, has had five snow storms this year. 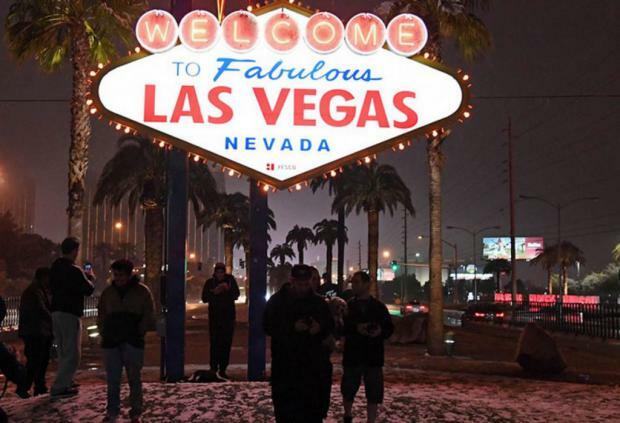 It has even been reported that snow has fallen in Las Vegas and Los Angeles. Now that is an extremely rare event by itself in addition to Vancouver. The winter cold has been severe this year. It appears that we are heading toward this trend in the next 8.6-year cycle if we see this unfold again next year. Given the outlook for food prices into 2024, something just does not look normal on the economic front.